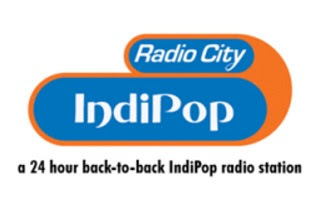 Planet Radio City IndiPop Hindi Radio Live Streaming Online.Listen over 100 Hindi FM Radio Stations Online.Enjoy Live Streaming of Hindi Music 24 by 7. Use Google Chrome browser to listen this station in Laptop , Android devices , Apple products etc. Update browser if fm is not playing automatically.